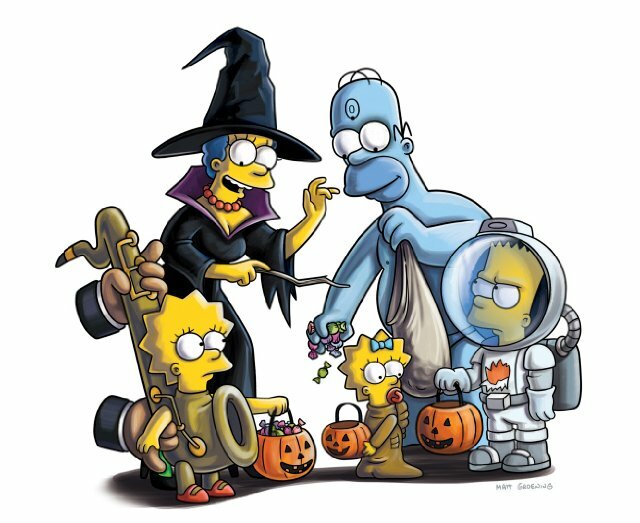 The Simpsons Halloween specials, “Treehouse of Horror”, will be airing its 600th episode this Halloween Season. This series of Halloween specials are within The Simpsons series and consist of three separate, self-contained segments. The first episode of “Treehouse of Horror” aired on October 25th, 1990, and was part of the second season of The Simpsons. Most of the segments include the Simpsons family in some sort of supernatural, science fiction or horror setting to honor the Halloween Season. According to Entertainment Weekly, The Simpsons “Treehouse of Horror XXVII” will feature a character who was introduced and killed off in Season 8’s episode, “Homer’s Enemy” – Frank Grimes. It is reported that the character will speak his first lines in almost 20 years at the beginning of this year’s Halloween episode. The 600th episode of “Treehouse of Horror” will air on Sunday, October 16th on Fox.